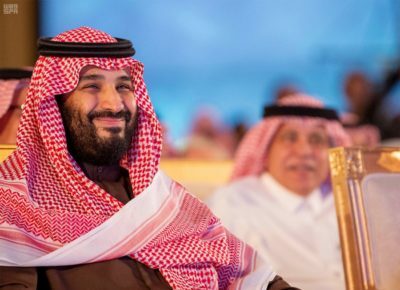 Saudi Arabia has established a new company to proceed with the development of NEOM, the planned $500 billion mega-city to be built in the northwest of the Kingdom, according to reports. The company will be owned by the government’s Public Investment Fund, according to a Reuters report, which cited the Saudi Press Agency. 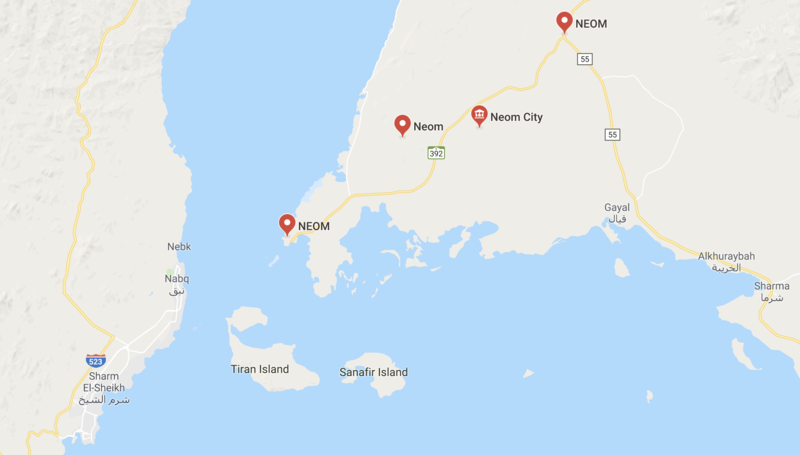 The new legal status of NEOM will enable the company to create 16 key economic areas, including energy, manufacturing and tourism, according to the SPA and Reuters. The Kingdom plans to start developing the first area of NEOM in the first quarter of this year. Saudi Arabia has already begun to develop several palaces in the location of NEOM, and King Salman vacationed there in late July and early August of last year. NEOM is being billed as a planned regional silicon valley and futuristic tourism destination.